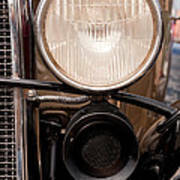 There are no comments for Vintage Car Details 6295. Click here to post the first comment. 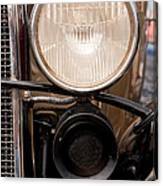 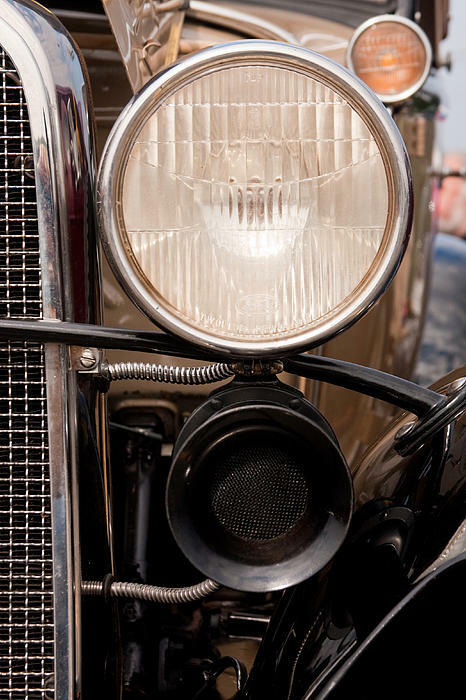 Study of a headlight on an antique car.